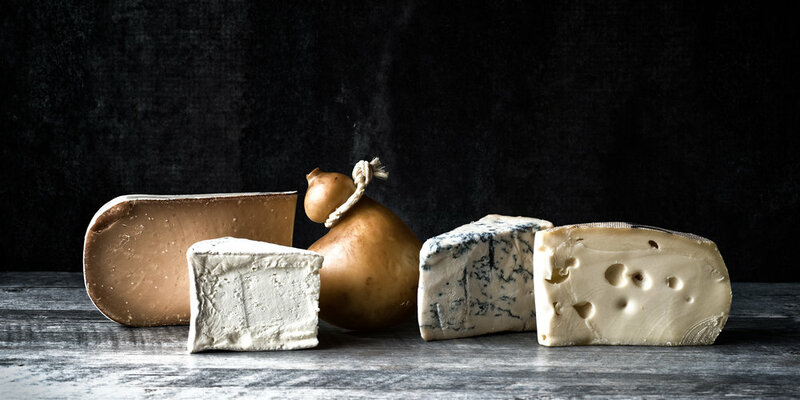 Cheese is such a wonderful comfort food. Love them so much. Styled and photographed by Kayako Sareen 📸.